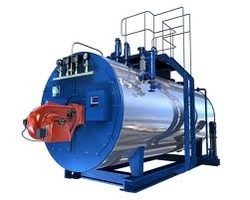 We bring forth for our esteemed customers Coil Type Boiler that is available in different models and capacities. Provided at market leading prices, these boilers are made utilizing components that are sourced from the reliable vendors of the market. 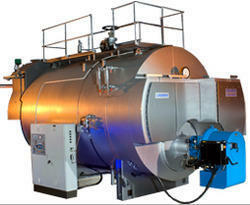 Furthermore, we provide tailor-made solution for all these boilers as per customers’ demands and needs. Backed by rich industry experience, we are manufacturing, supplying and exporting Shell Type Boiler. All the offered products are designed and manufactured using high-grade components and material to assure that final output meets with industry guidelines and norms. 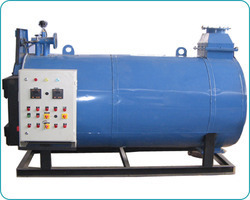 Moreover, our boilers can be customized in accordance with the customers’ given specifications. We are a trusted name in the domain of manufacturing, supplying and exporting Solid Fuel Coal Boiler. All these boilers are designed in strict compliance with industry guidelines utilizing quality components and material. Also, our professionals help us in customizing these boilers as per the specifications laid down by the customers. Fuel : Oil / Coal / Wood. We are a prominent organization that is engaged in manufacturing, supplying and exporting Wood fired Solid Fuel Boiler. These products are widely demanded by petrochemical, cosmetics, automobile and food & beverage industries. Designed in accordance with international quality norms, our boilers can also be customized as per clients’ provided specifications. Looking for Solid Fuel Boiler ?